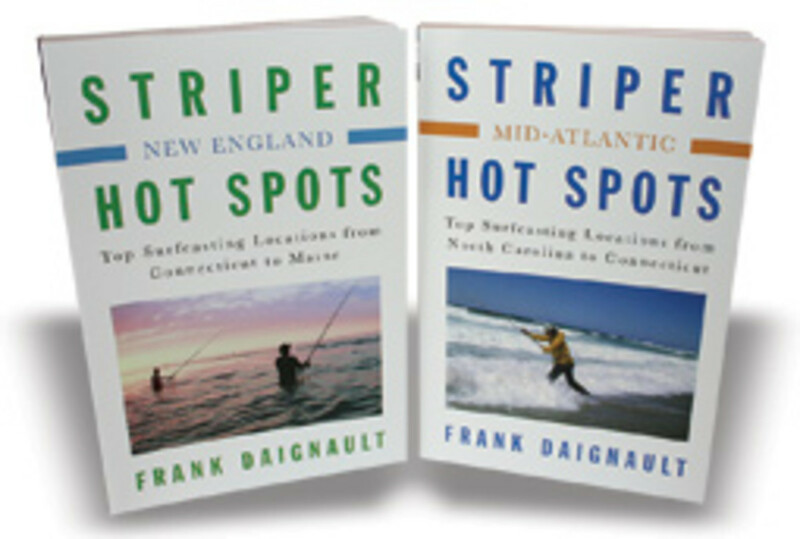 New editions of author Frank Daignault&apos;s books "Striper Hot Spots" ($18.95 each, 2011, Burford Books) with editions for both the New England and Chesapeake Bay regions, first published in 1993, have been rereleased. 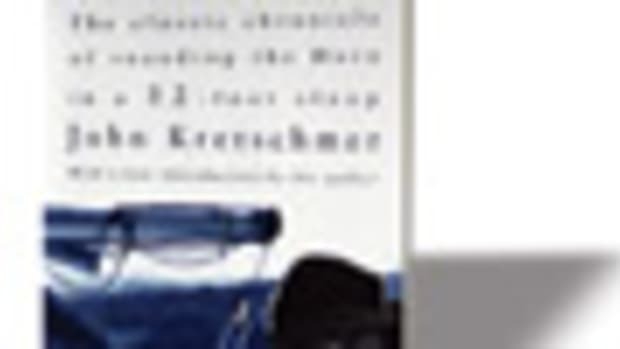 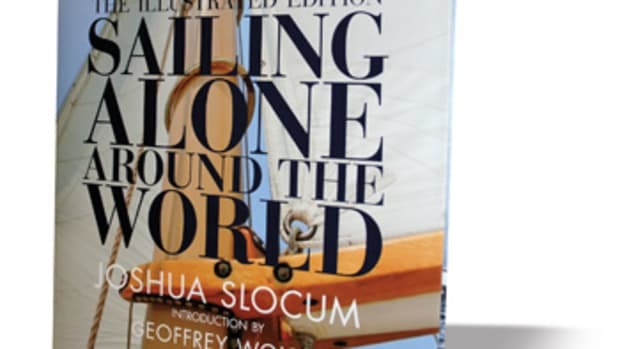 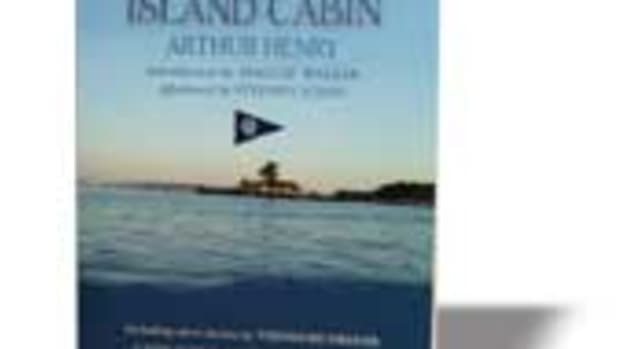 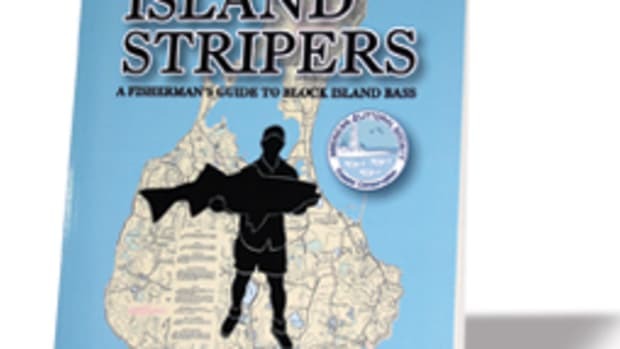 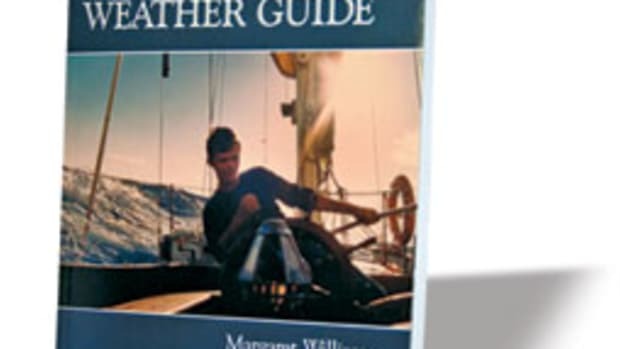 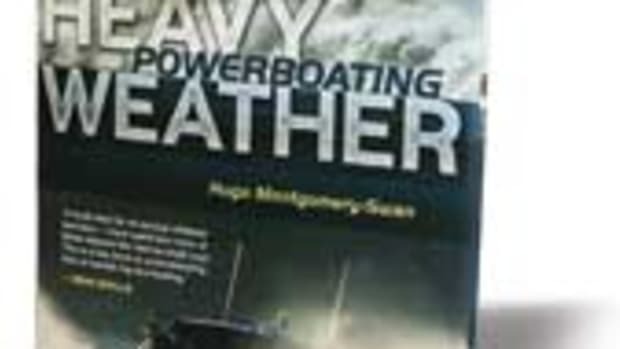 Both books offer top surfcasting locations - from Connecticut to Maine; and North Carolina to Connecticut, respectively - and a comprehensive look at the striper coast culled from experience and inquisitive investigation. 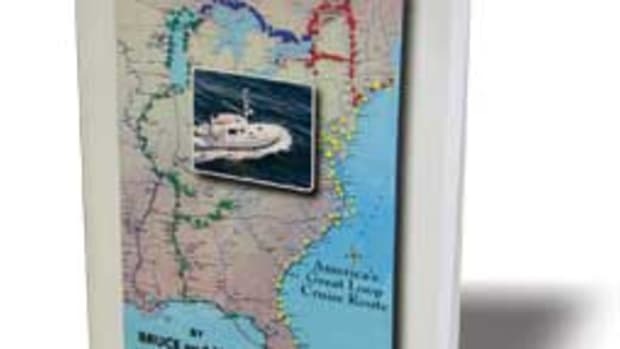 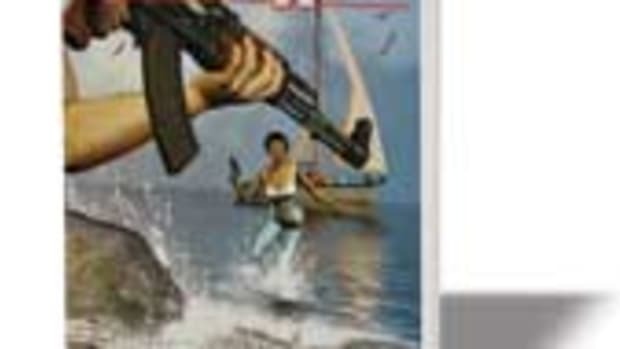 The publisher promises the reissues are fully revised, updated and expanded collections.